The Crafeteria: Day 10. 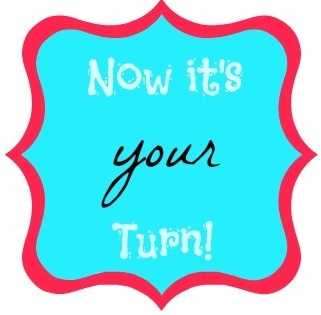 It's Your Turn Again! Wednesday is here, and it's time again to check out what you've been up to lately. 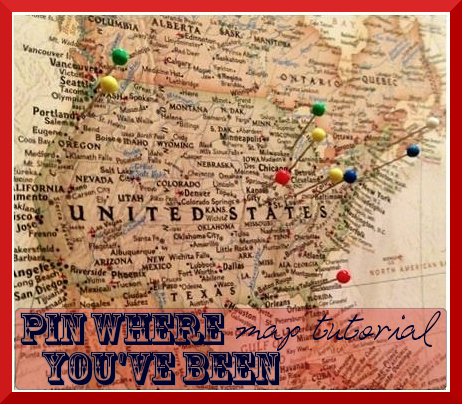 Meg from I am Meg and So Can You with a great idea for a framed pushpin map that you can use to track all the places you've been to. 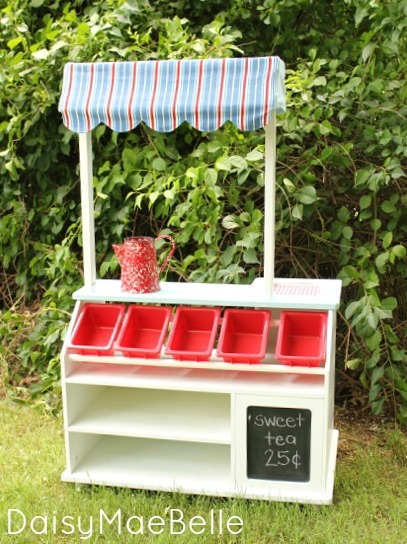 Have got to make it for the kids' room! 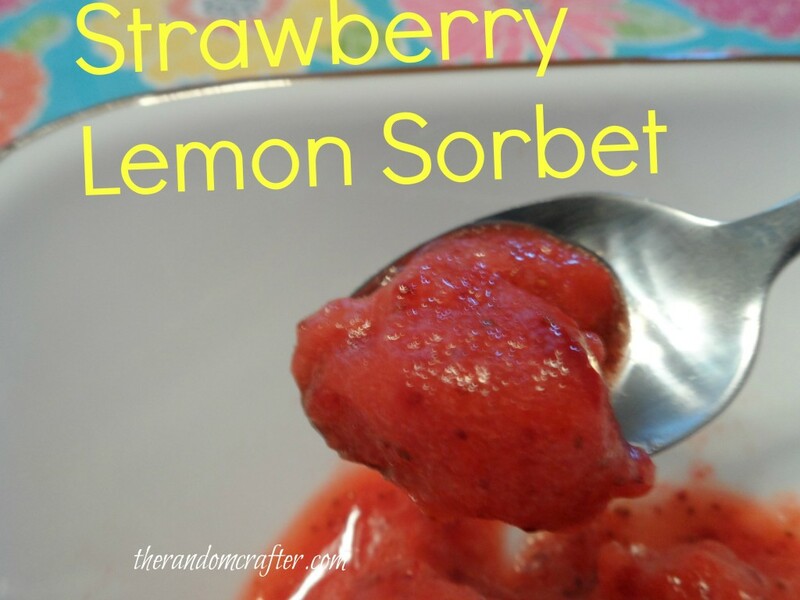 Allie from The Random Crafter pinned this yummy-looking strawberry lemon sorbet. It seems really easy to make and quite healthy. That's it for today, don't forget to pin yours, you might get featured next week! I need to get involved on pinterest! You have motivated me :) Thanks! You really should, it's awsome! Once you do, I'd love to see your stuff on our group board. I am visiting from UBC; however, I do not have an interest in Pinterest. I still can't get a hang of Pinterest unfortunately. Just dropping by to say have a great rest of the week. Thanks! Don't give up, I'm sure you'll love it once you get used to it! 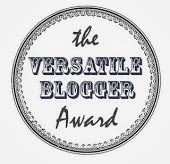 I think it is one of the best websites EVER! This is a great idea, Tal!